The management at the Greenwood Plaza in Sydney required something BIG to fill their planter boxes. 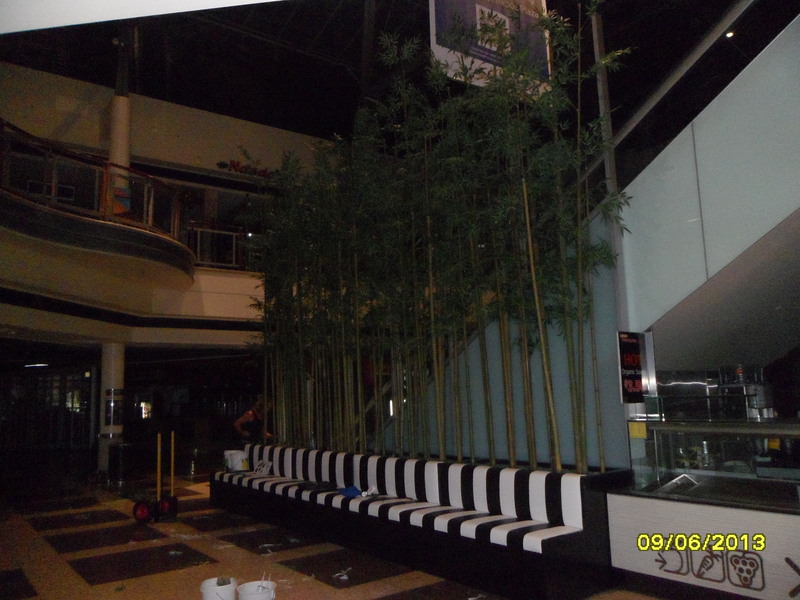 Below is the pics showing the construction and installation of 220 x 6mt Artificial Bamboo poles. Daniel hand cuts real Bamboo and adds artificial leaves. 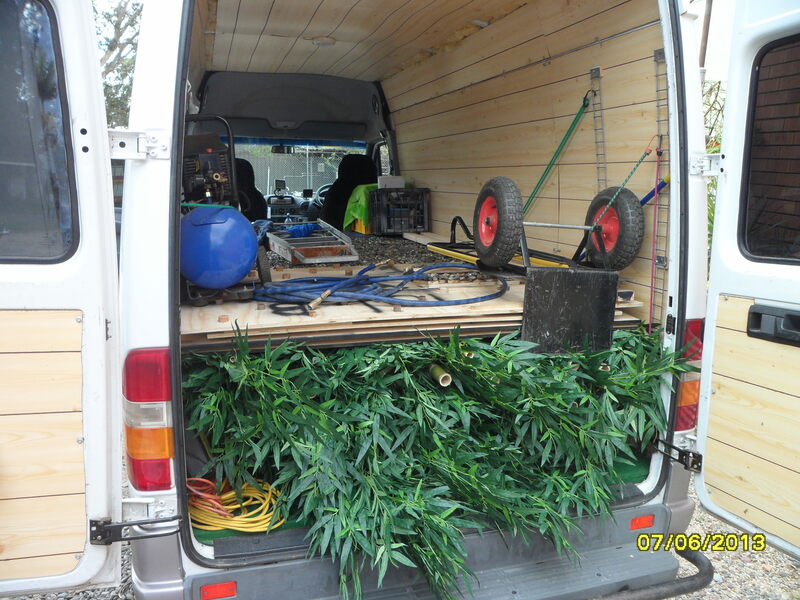 The van packed with artificial bamboo and ready to head down to the Greenwood Plaza in Sydney. 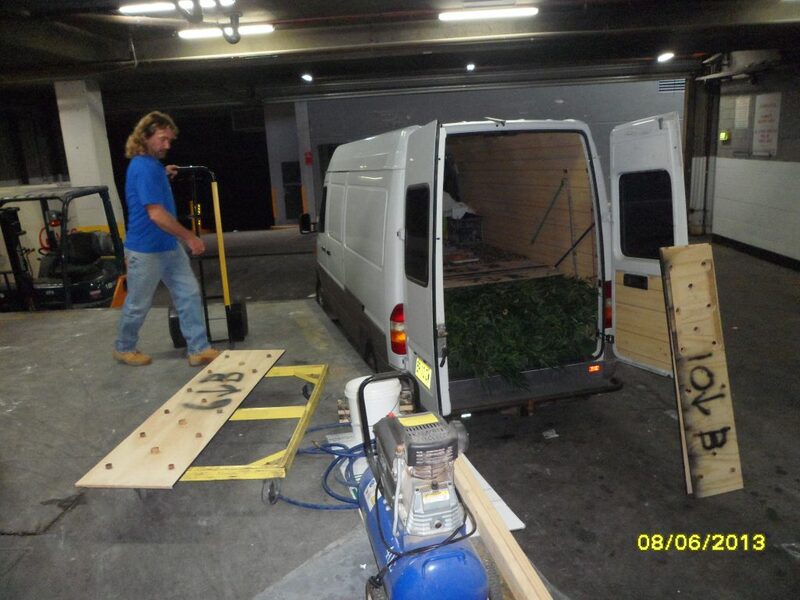 Unloading the artificial bamboo at the Greenwood Plaza in Sydney. 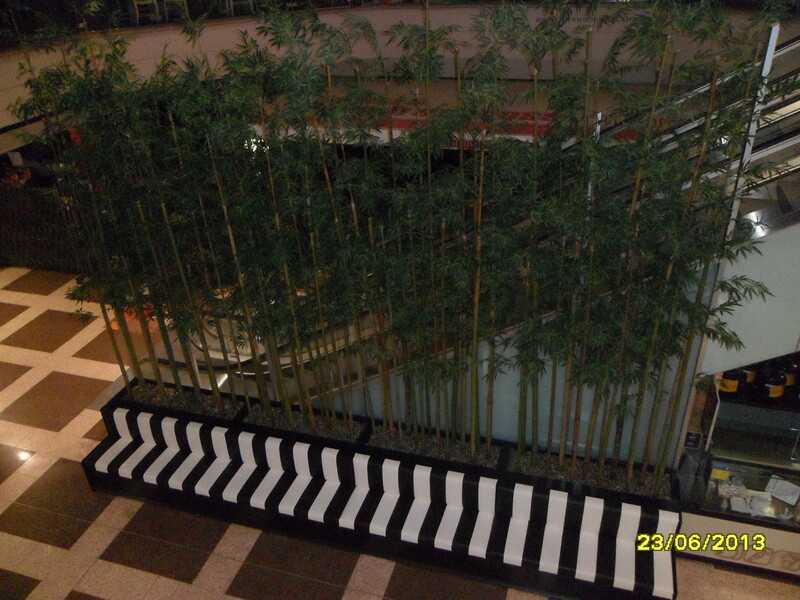 Escalator Planter Box before installing the new artificial bamboo Display. 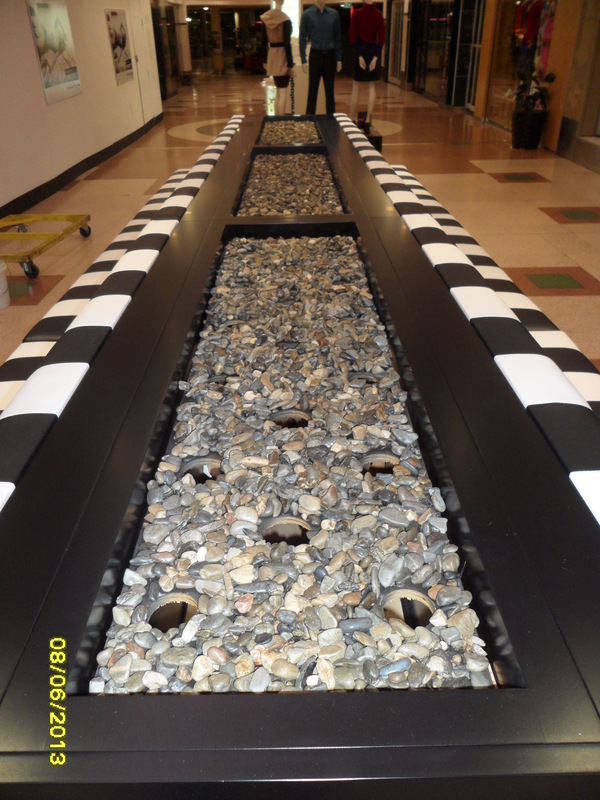 A close up look at the false stone floors installed in the artificial bamboo planter boxes. Glue is used to hold the stones in place. 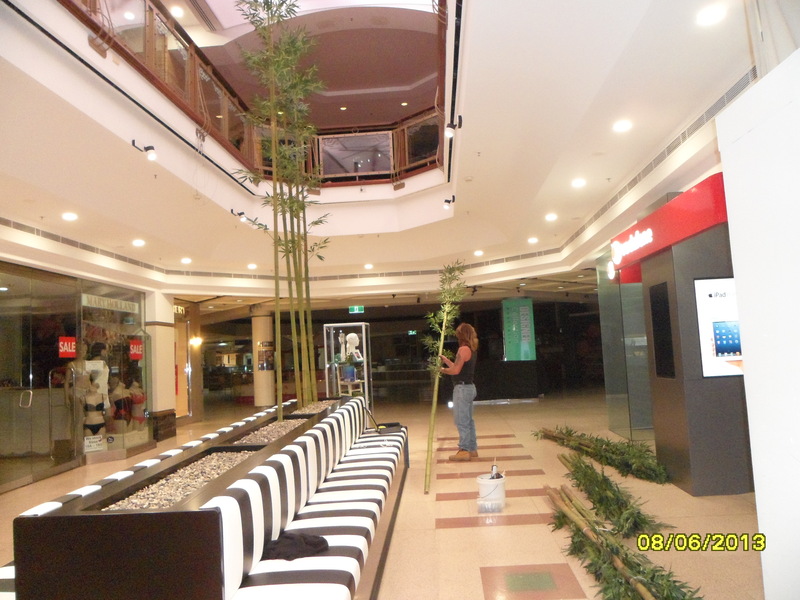 All finished with the first artificial bamboo at the Greenwood Plaza. 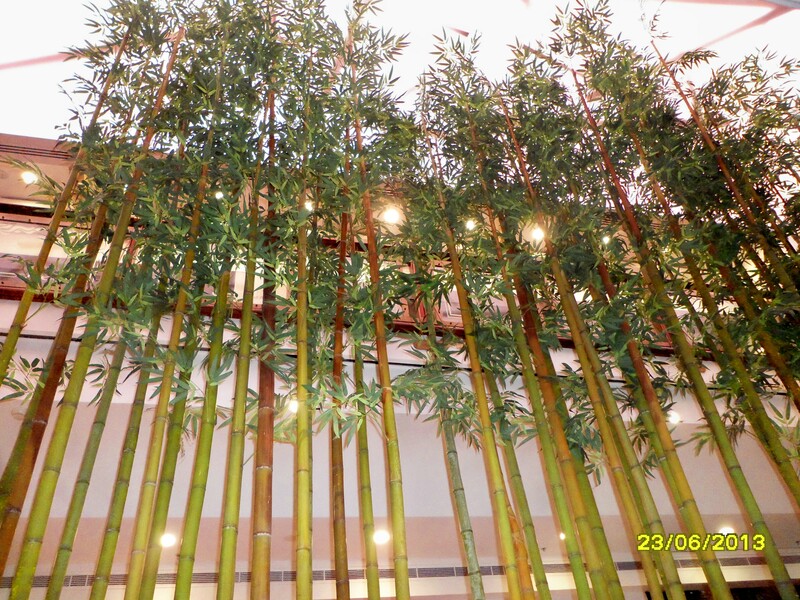 The artificial bamboo poles are 6 meters high. The second area all finished. 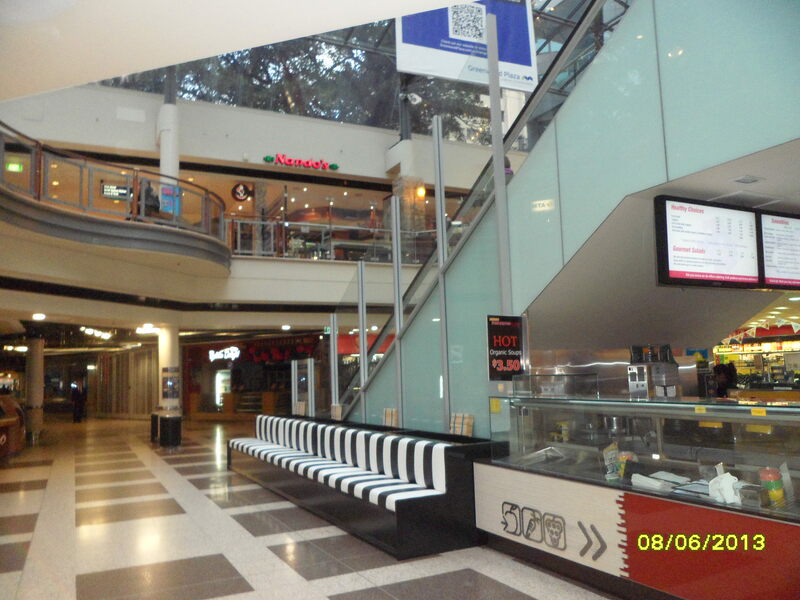 2am in morning, the plaza lights had shut off. 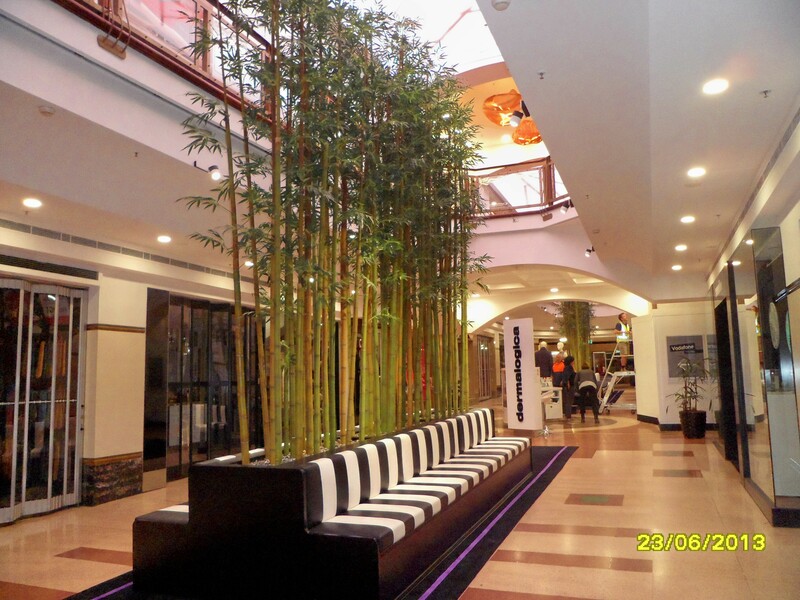 Another angle of the artificial bamboo display in the Greenwood Plaza. 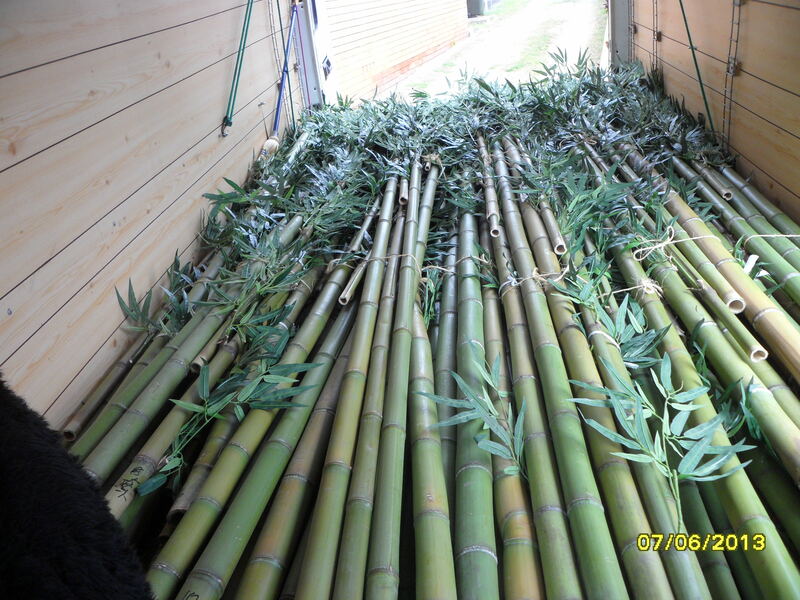 The artificial bamboo display setup in the Planter Boxes.